With its company's motto IMG promises a 'Global Piece of Mind' to its customers. Running several customer assistance services, such as its online website MyIMG the policy holders are able to process their claims as well as action their own administration online. 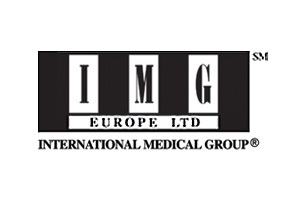 If you would like to get more information about IMG please fill in the query form at the top of this page. Alternatively you may contact us in order to seek expert advise directly from our knowledgeable Russia Health Insurance consultants.